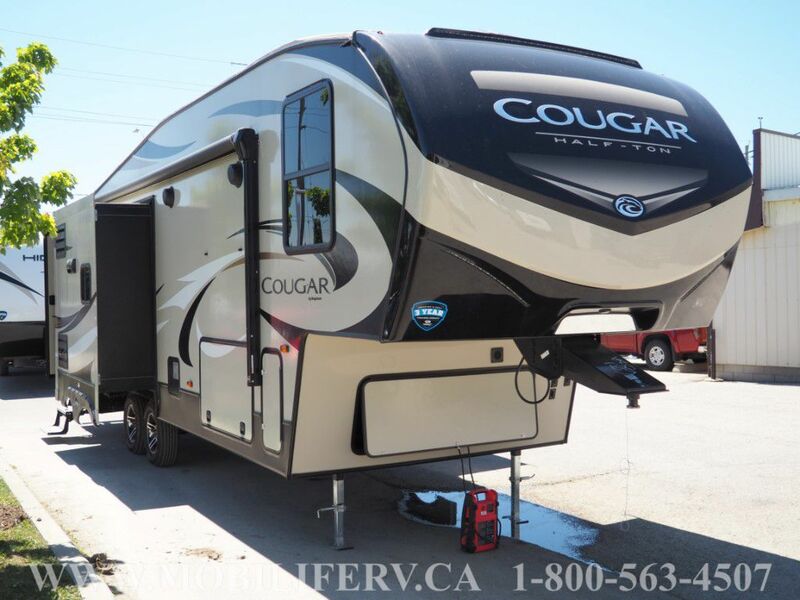 For seventeen straight years RV buyers have made Cougar #1 selling fifth wheel. 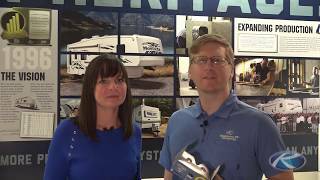 Cougar has led the mid-profile fifth wheel segment for so long because of customer focused superior engineering and processes that has given nearly 150,000 customers positive camping experiences over the past 20 years. 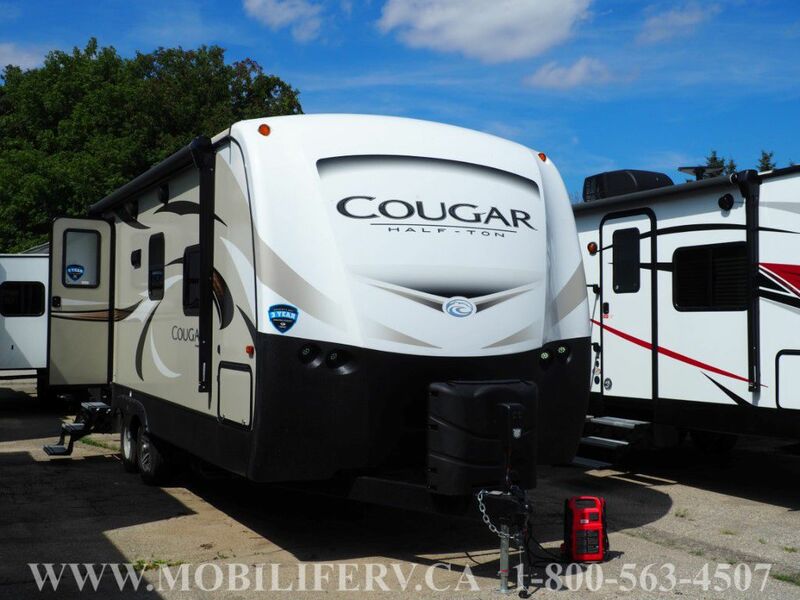 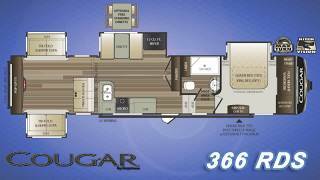 Every Cougar fifth wheel has leading innovations like the patented max turn technology and hitch vision technology. 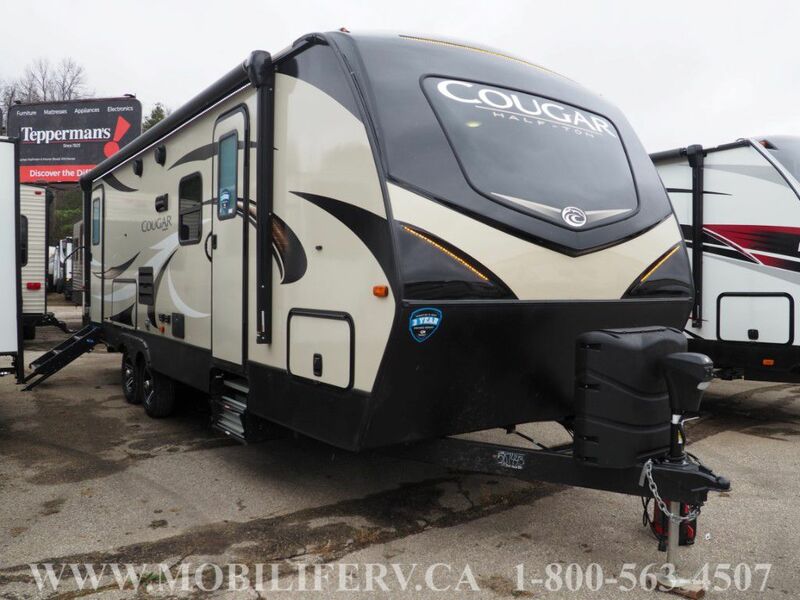 Keystone Cougar provides best-in-class advantages that really matter and stand behind their product with the industry's best 3-Year Limited Structural Warranty. 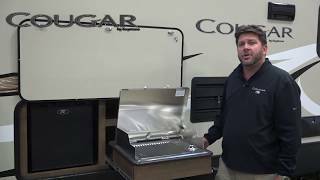 Exterior TV Hookup with TV Bracket48"